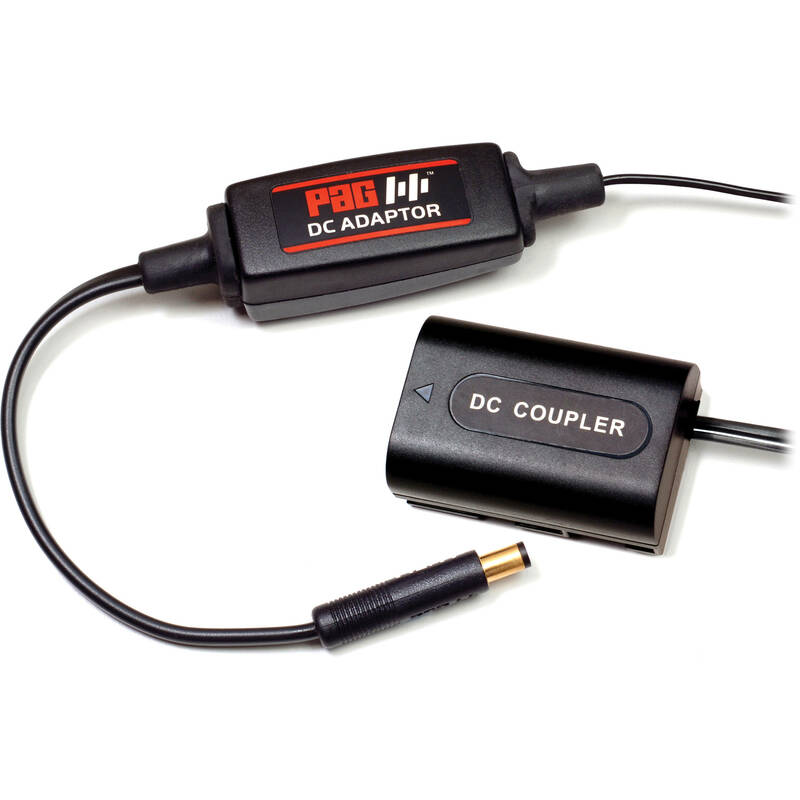 The DC Adapter from PAG is used to power your Canon 5D MkII DSLR Camera from the professional V-Mount or PAGlok batteries. The DC Adapter reduces the output of the battery to power the camera, producing longer run-time. The V-Mount Belt Clip or PAGlok Belt Clip (sold separately) is also required, and can be used to simultaneously power a 12V camera light, such as the Mini Paglight (sold separately). Box Dimensions (LxWxH) 4.37 x 3.268 x 2.244"